“Mommy, would you come here?” calls my son. As I trudge into his room, as I seem to do every night after he’s been tucked into bed, I speculate. If I were a gambler, I’d bet that a joint hurts. Which will it be tonight? Sure enough, when I arrive in his room, I hear him declare, “My knee hurts.” I turn on the light, examine the joint in question, and ask the usual questions: When did it start hurting? Do you know the cause? Does anything make it better? Does anything make it worse? Does anything else hurt? Tonight we’re lucky. It’s only one knee. Nothing out of the ordinary hurts, just the usual stuff. “The usual stuff” being his ankles and a headache, plus he doesn’t feel good. Sometimes it’s his back, often it’s both wrists or his heels. This kid has more aches and pains than his grandmothers. It’s not stalling tactics; he isn’t trying to stay up later. It’s almost as if he can keep things in the background while he’s up and running around, but once he settles into bed, the pain starts screaming for attention. Dejected, I wonder what to do. Is there really any point in taking him to see our family physician? I anticipate x-rays of the joint-du-joir, an expense that would yield no diagnosis of the problem. Next, a blood draw that might or might not show any abnormalities. Then, I expect some deliberating… is this nothing, or is this ERA… and eventually a referral to a pediatric rheumatologist. More poking and prodding and time spent. Eventually we’d get an NSAID prescription. I’m inclined to skip all the expensive, time-consuming diagnostic process and just give the kid OTC children’s ibuprofen. Sometimes doctors give a medicine to see if it will help. I can certainly do that on my own without spending a couple thousand dollars. If the ibu works, problem solved. If it doesn’t help, then at least that provides more data for when I eventually do take him to the doctor. 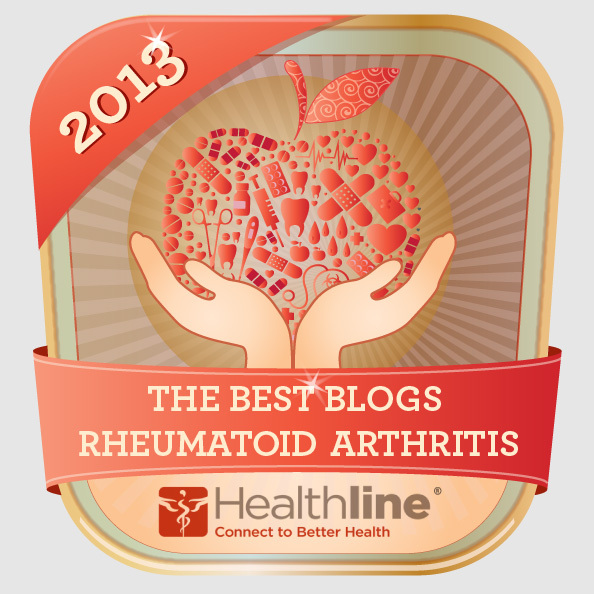 Thank you to Healthline‘s editors for including this blog in The 20 Best Rheumatoid Arthritis Health Blogs of 2013 list1. 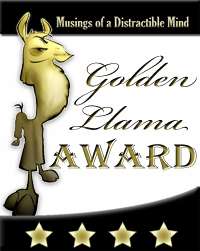 The list, with links, can be found here. 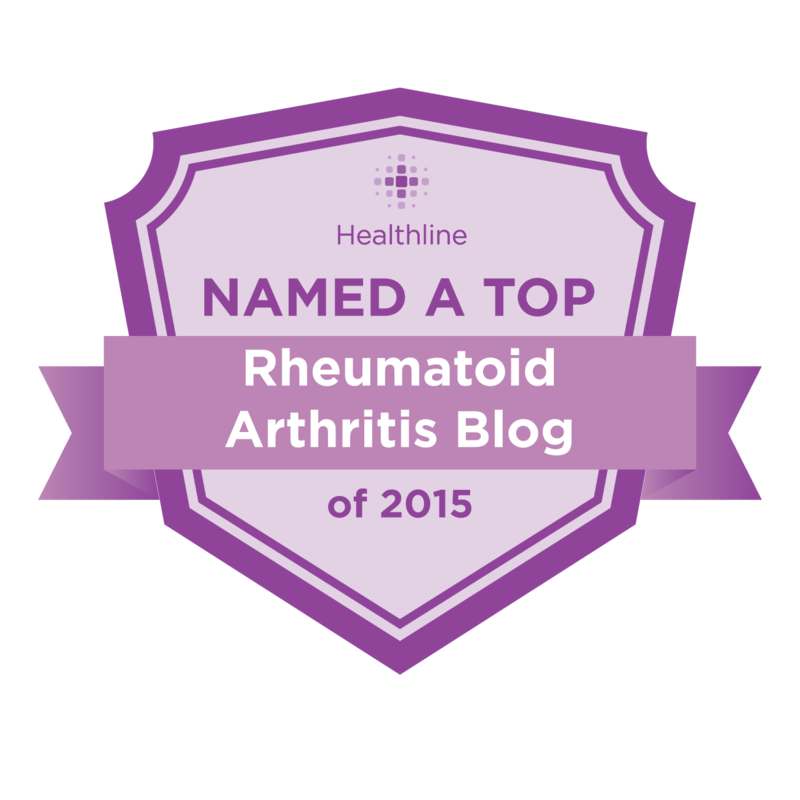 There are some great blogs to check out. Thank you, too, to my readers; I have come to count many of you as friends. Obviously I’m a bit behind on reading my email, or I’d have known about this sooner. It was a busy summer. Mixed emotions: when your college son doesn’t come home for the summer because he was hired as a researcher by the school’s engineering department. We did get to see him for a day last month, though, because he flew up to Colorado to spend a day with us when we took the older of our daughters to her college campus. Colorado. Yes, that place with all the flooding. She’s on the third floor of her residence hall, so has stayed dry. Unfortunately one of the ground-level apartments wasn’t so lucky 😦 Two kids have flown the nest, and my house feels empty with only three left. My child with JIA will be the next to graduate and head for college. I’m wondering how she’ll do. 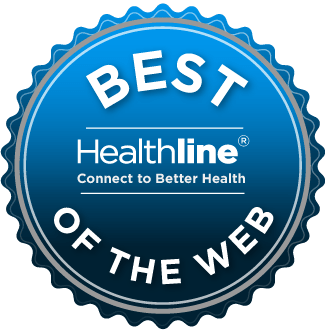 In addition to JIA, she is allergic to dairy, soy, and eggs — not sure we’ll be able to find a college that will accommodate her food allergies. Allergies aside, though, I don’t believe her JIA is well controlled. Sometimes she’s fine, and sometimes she flares so badly she can’t accomplish anything (unless you need someone to hold down a chair, then she does a great job). Since we homeschool I can be flexible. If she was attending public high school, however, she’d definitely need a 504 plan. I’m honestly not sure how she’ll handle a flare and the need to walk around a college campus. If you have suggestions about college life for a student with JIA, I’m all ears. 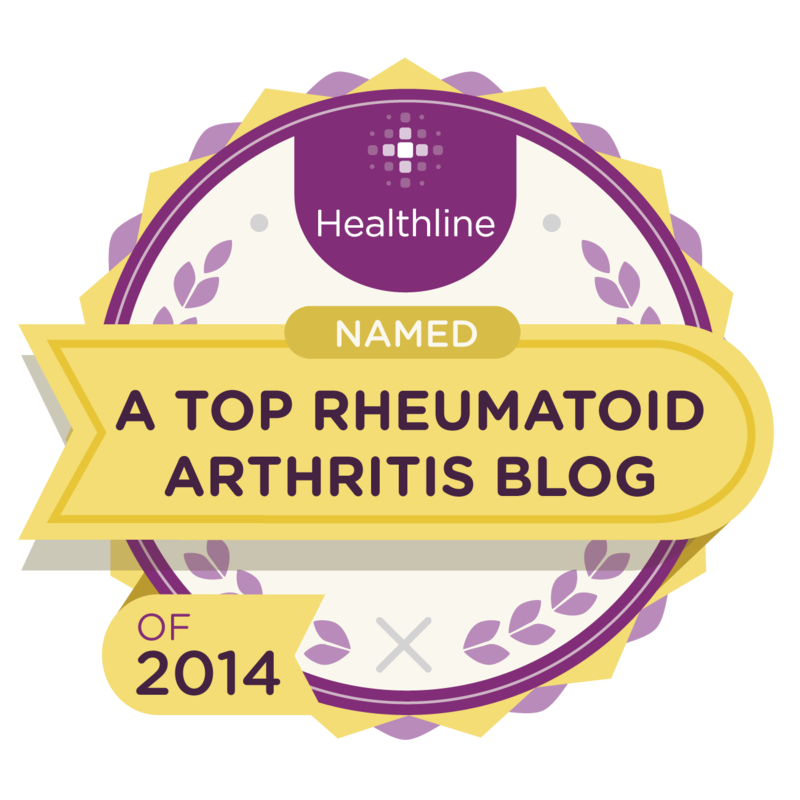 My blog is listed under its subtitle Rheumatoid Arthritis, Autoimmunity, and Life, rather than ∞itis.